Cleaning Supplies. 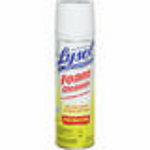 We have assembled a collection of those cleaning supplies that every office / breakroom needs. Easy to use, safe and convenient.